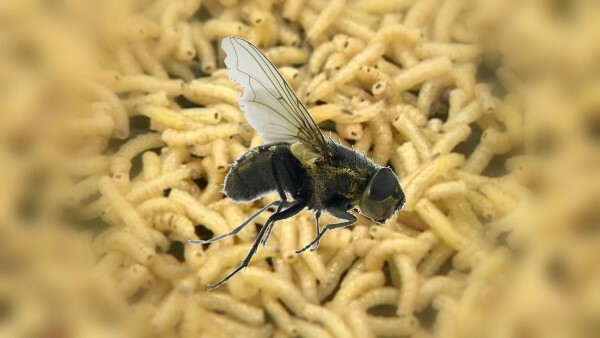 It’s not been a good year for flies. Stuck to the ceiling, pegged up there. At the several I’ve got, but oh! An egg to make a single maggot.